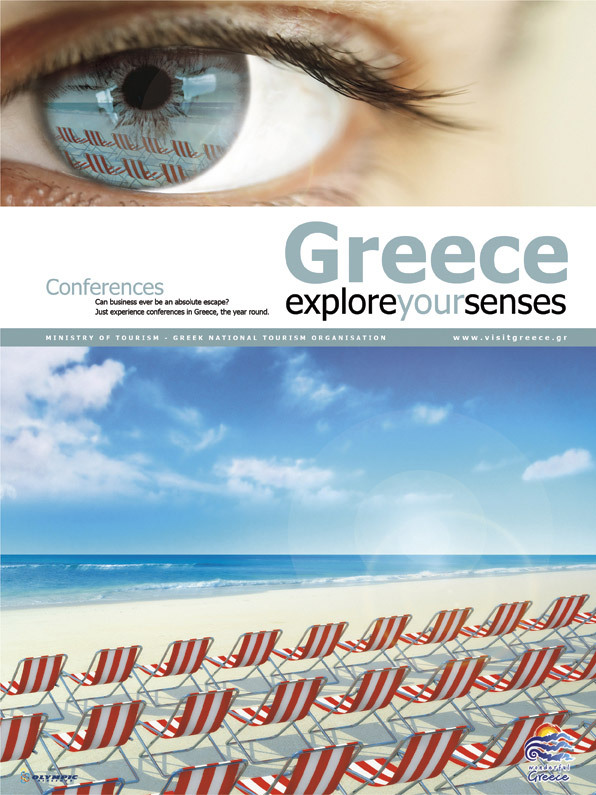 Just experience conferences in Greeece, the year round. 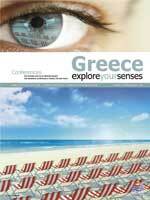 Greece offers an ideal location for conferences and meetings organisers, due to its excellent weather and sunshine, the big number of conference centers, the great variety of hotel accommodation and the numerous museums and archaeological sites accrediting its 4000 years of history and -over and above- hospitality and personal care. Greek conference centers can accommodate a wide variety of events such as conferences, conventions, congresses, symposia, company away days, team-building exercises, exhibitions, workshops, product launches, seminars, banquets, weddings, galas, fashion shows, etc.